Hump Day Quickie Cocktail #25: The 55th Wing Mule! Look, some weeks seem longer than others, we get it. Trust us, we get it. But never fear, because we have made it to the mid-way mark of the week, and we here at The Woman At The Bar know what an accomplishment that can be — and we think it is deserving of a drink. This week’s quickie cocktail comes to us from a rather unconventional location, but hey, good ideas can come from odd places sometimes, so we are running with it. Because Bulleit Bourbon + Ginger Beer + Lime = a deliciously wonderful idea. 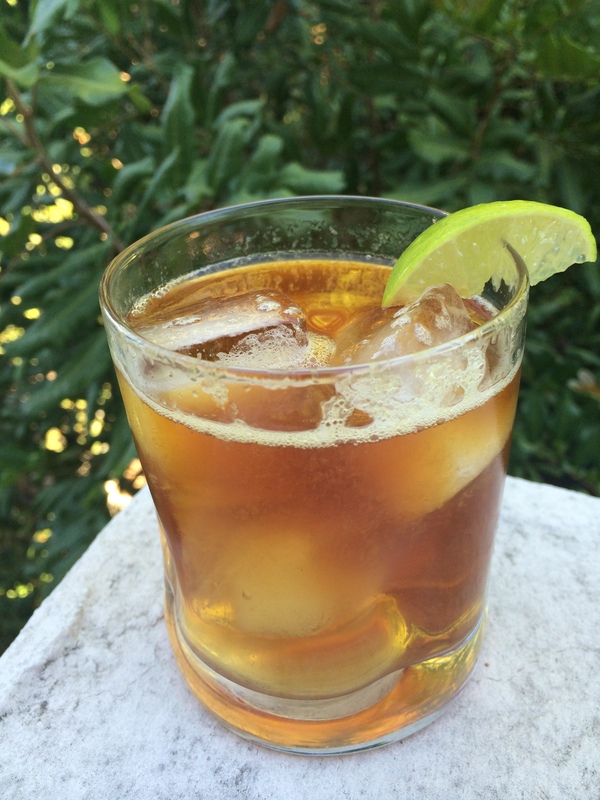 Hump Day Quickie Cocktail #22: Dark And Stormy! We are pulling out a true quickie cocktail classic for this week’s hump day recipe: the Dark and Stormy! 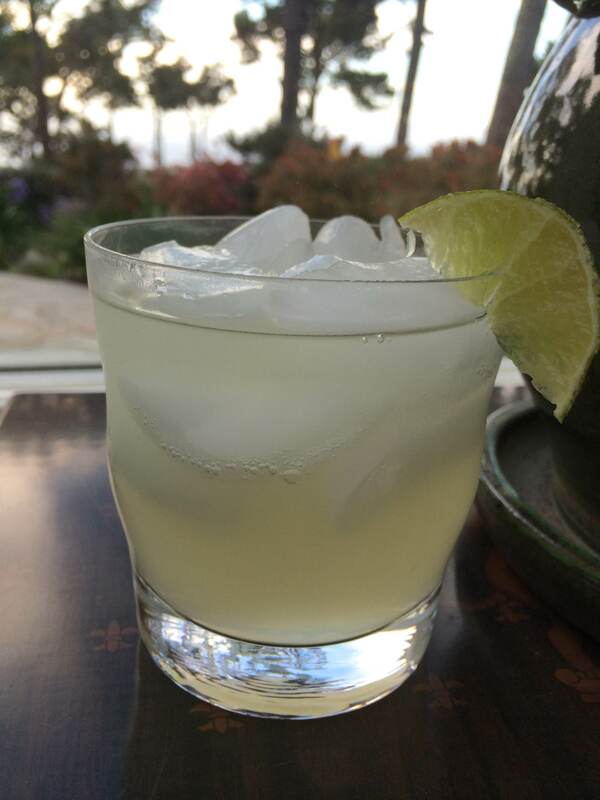 Hump Day Quickie Cocktail #18: The Moscow Mule! 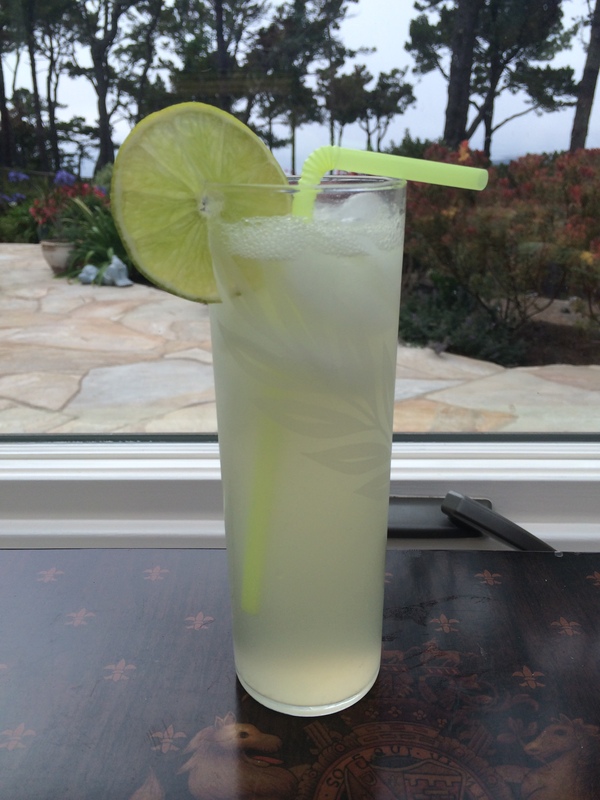 Today we are giving you a two-for-one: an amazing quickie cocktail that is also a classic cocktail! Say hello to the Moscow Mule, a delicious drink combining ginger beer, vodka, lime juice, and enchantment.